REJUVEHAIR HERBAL SOLUTIONS AS FEATURED IN GMA NEWS TV'S MONEY WISE LAST OCTOBER 2, 2016. REJUVEHAIR herbal solution as featured in Umagang Kay Ganda for the second time. Aired last July 26, 2016. REJUVEHAIR HERBAL SOLUTIONS AS FEATURED IN PHILIPPINE STAR ENTERTAINMENT SECTION LAST APRIL 12, 2016. 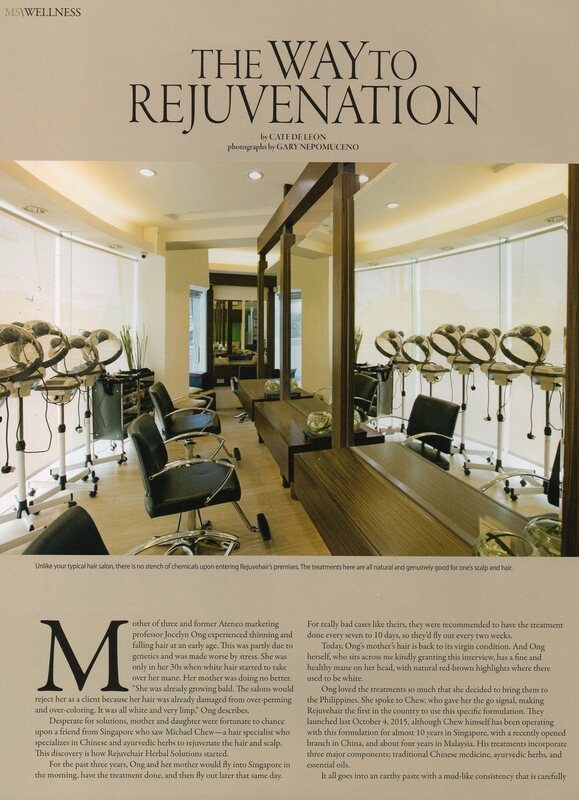 REJUVEHAIR HERBAL SOLUTIONS AS FEATURED IN METRO SOCIETY'S MARCH 2016 ISSUE. 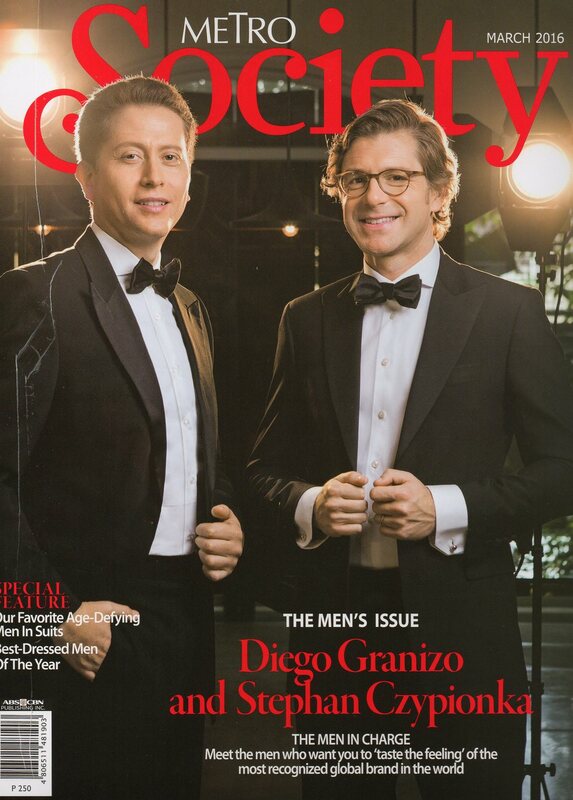 Click on the photo to read full article. REJUVEHAIR herbal solutions AS FEATURED IN THE MARCH 2016 ISSUE OF GOOD HOUSEKEEPING. Rejuvehair Herbal Solutions as featured in Umagang Kay Ganda last November 24, 2015. REJUVEHAIR Herbal Solutions as featured in ABS CBN website. REJUVEHAIR Herbal Solutions Grand Launch last October 4, 2015. REJUVEHAIR Herbal Solutions as featured in THE PHILIPPINE STAR last October 3, 2015. REJUVEHAIR Herbal Solutions as featured in THE PHILIPPINE STAR last October 7, 2015.